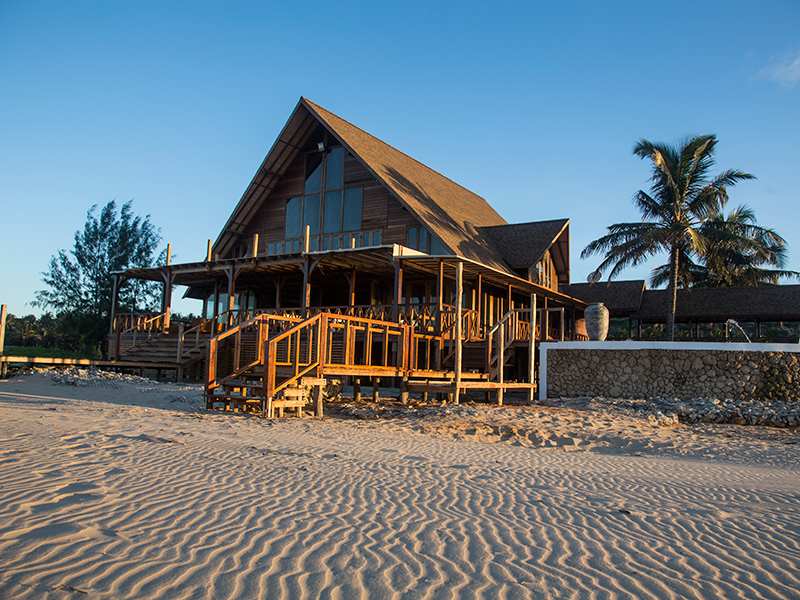 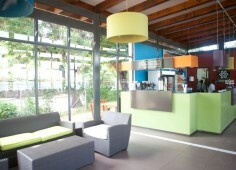 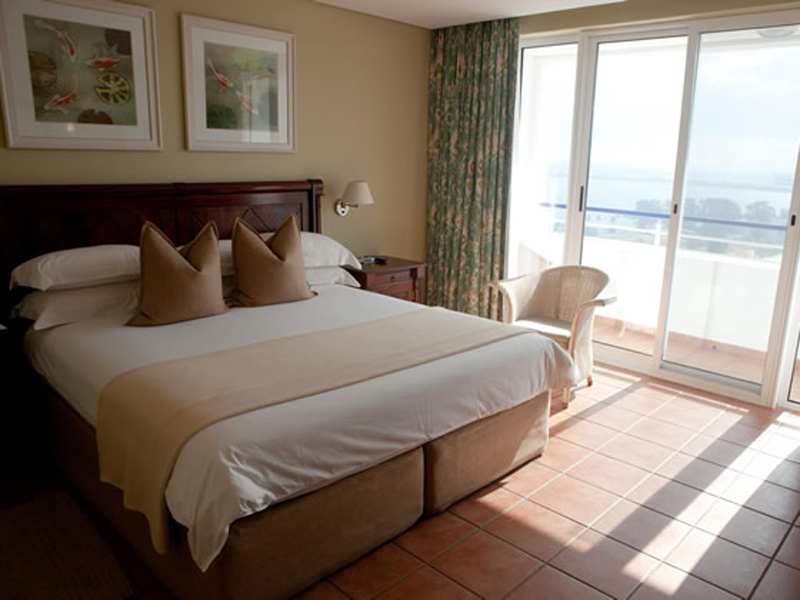 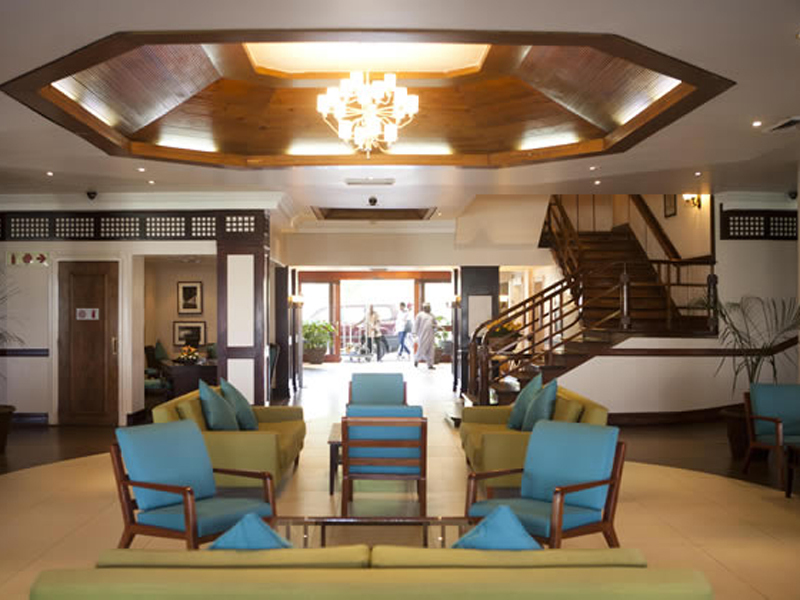 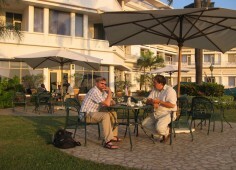 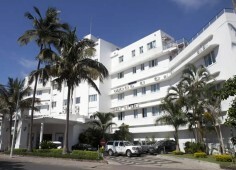 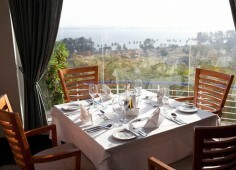 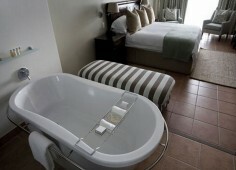 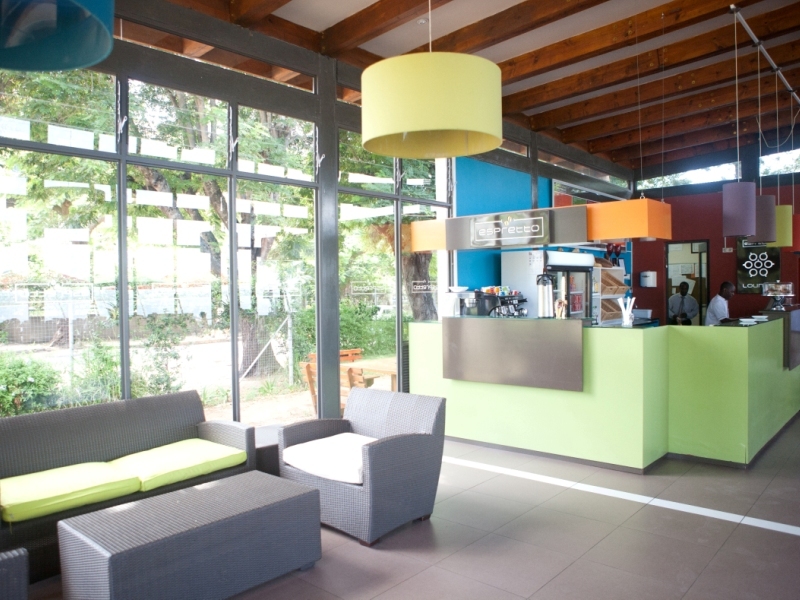 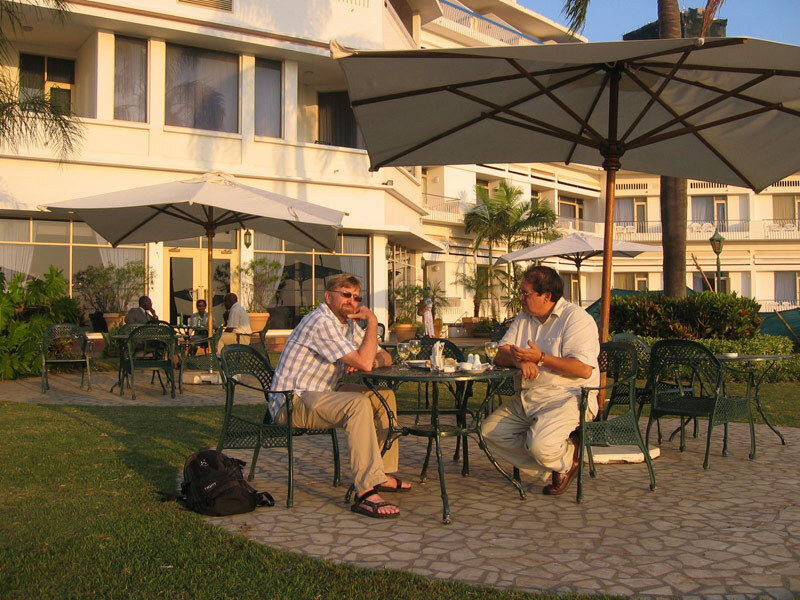 Hotel Cardoso is just 15 minutes by car from Maputo Airport and 5 minutes to the business centre of Maputo. 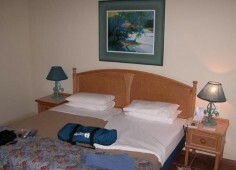 The hotel is an ideal venue for both business and leisure travelers. 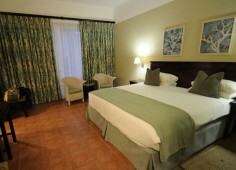 Hotel Cardoso is fairly large with 130 rooms available. 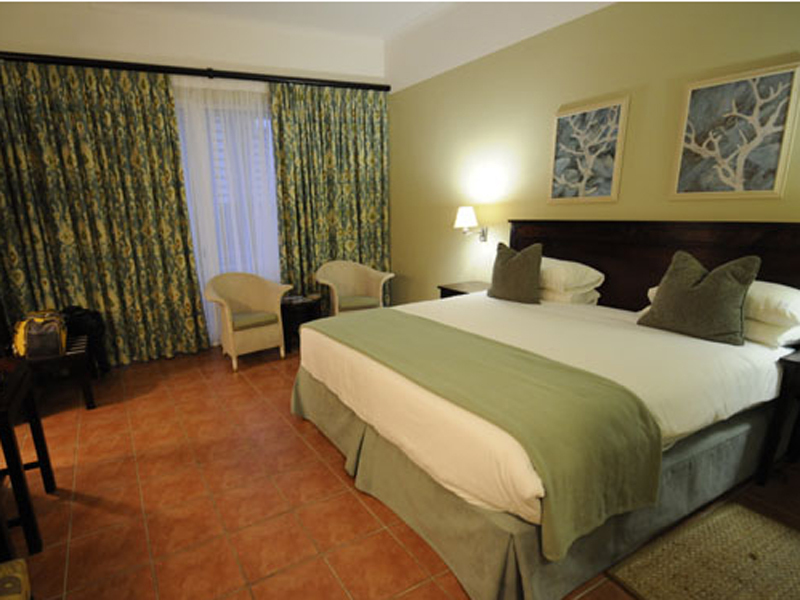 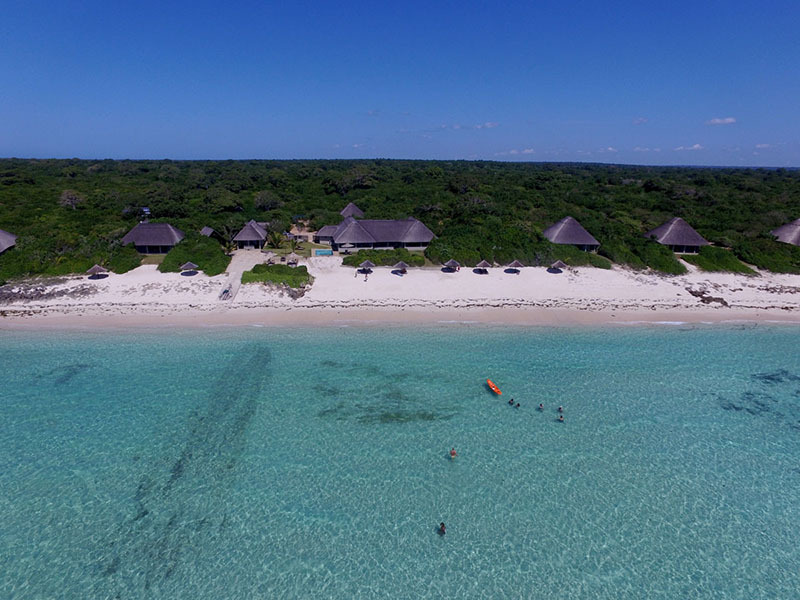 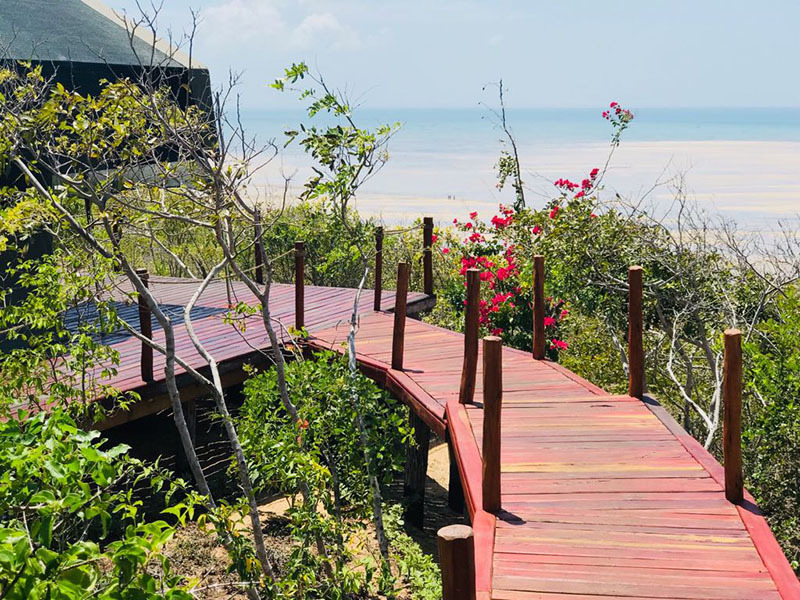 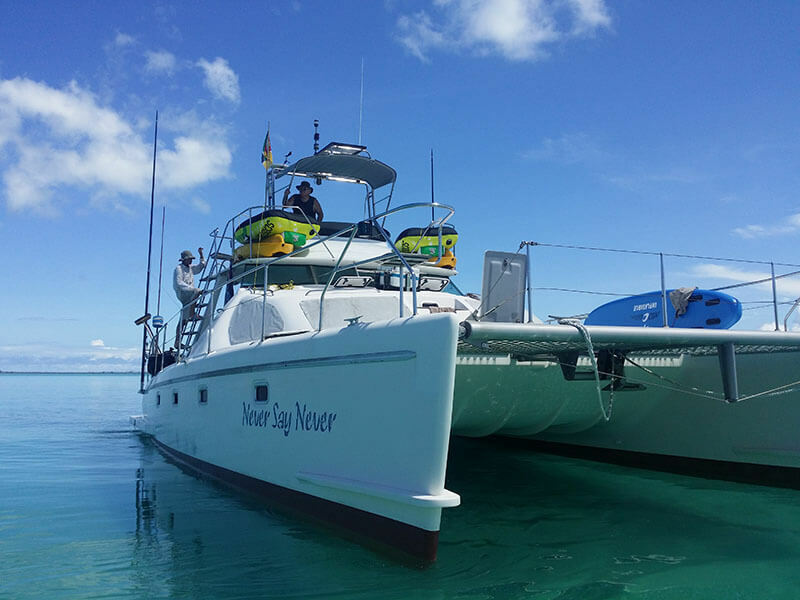 All rooms have a private bathroom, air-conditioning, satellite TV, international direct-dial telephone, hairdryer, 24 hour room service, wireless internet access and dry cleaning facilities. 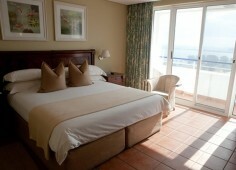 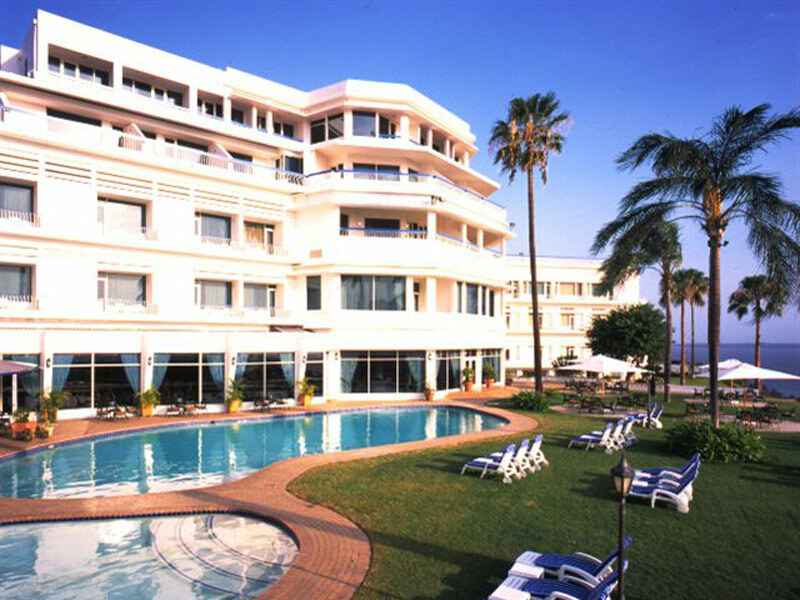 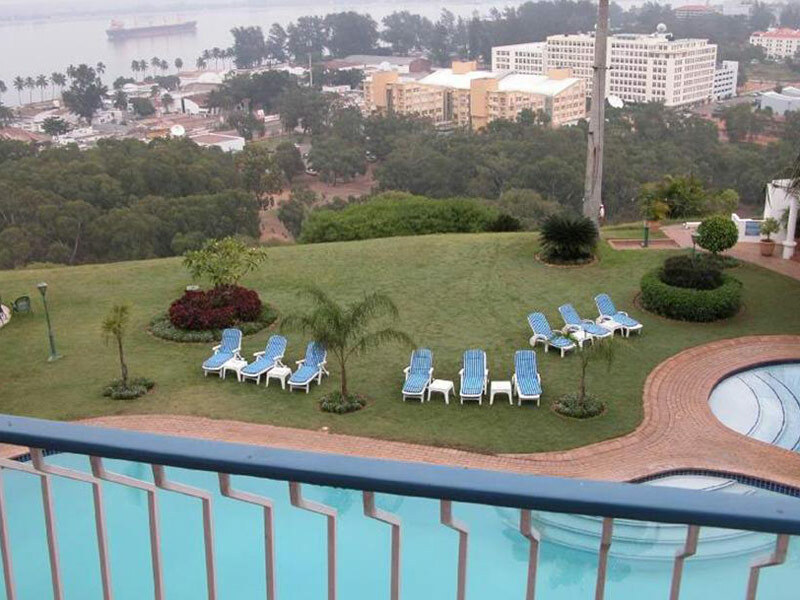 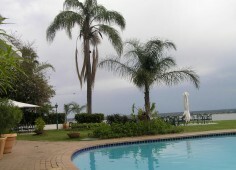 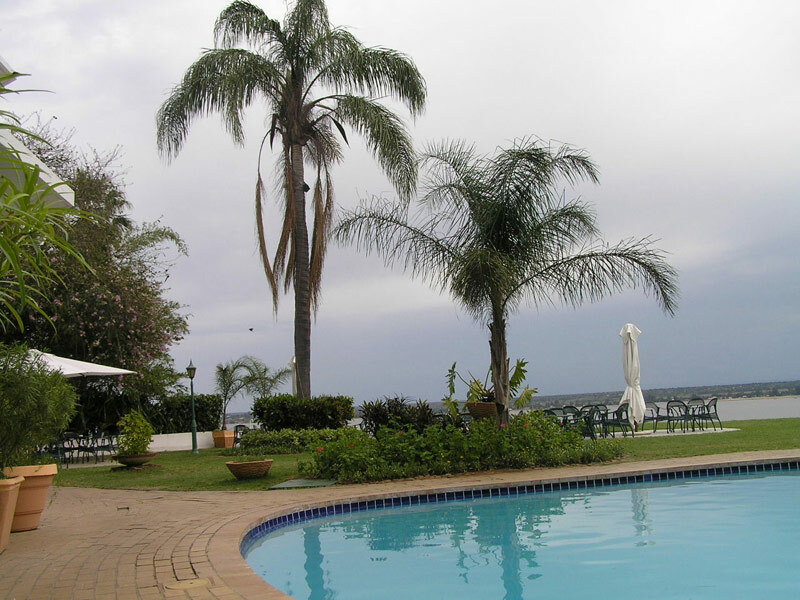 The hotel has a large swimming pool, lush gardens, a restaurant and fitness centre. 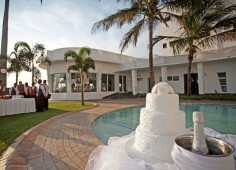 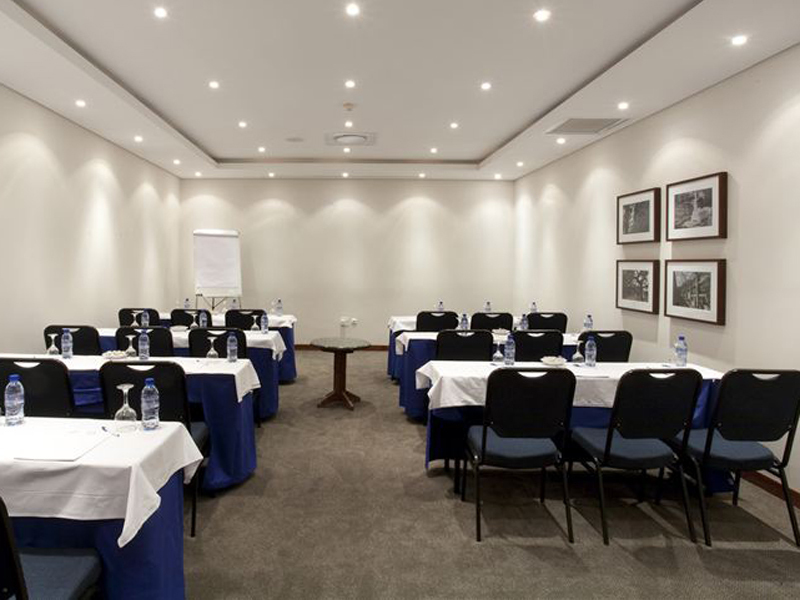 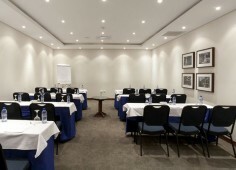 There is a conference centre as well as wedding and event facilities. 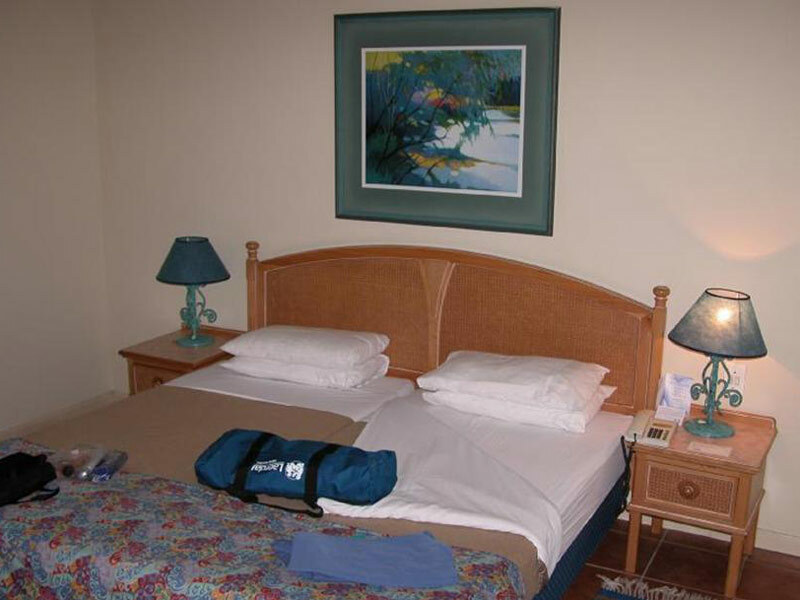 Golf, fishing, boat trips and beach visits can be organized at the hotel’s travel desk. 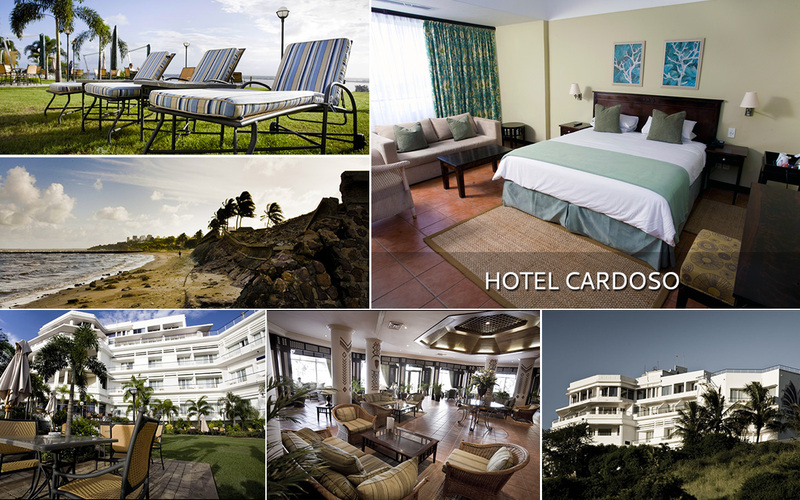 Hotel Cardoso is just 15 minutes by car from Maputo Airport and 5 minutes to the business centre of Maputo. The hotel is an ideal venue for both business and leisure travelers. 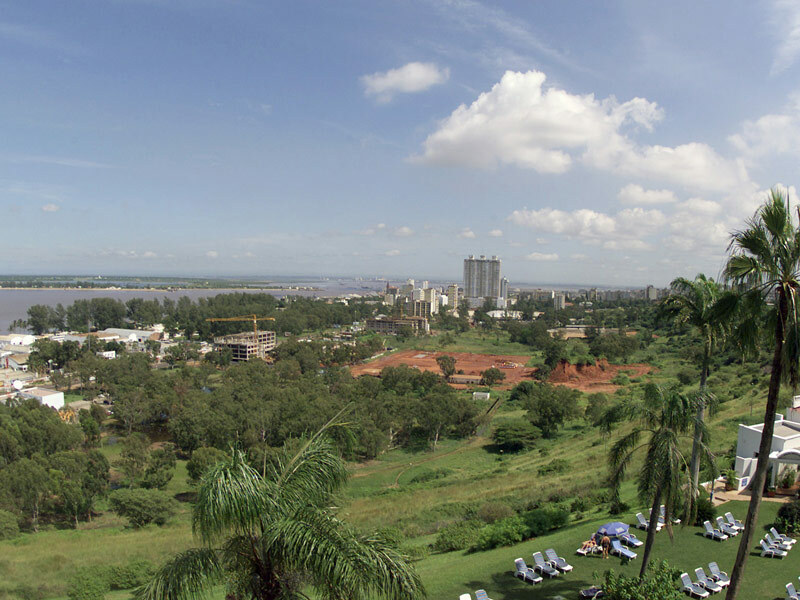 Here the road changes to Avenida Kennet Kaunda. 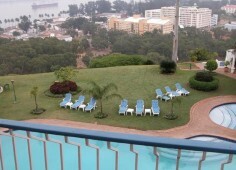 Follow this road all the way down, past POLANA SHOPPING CENTRE. 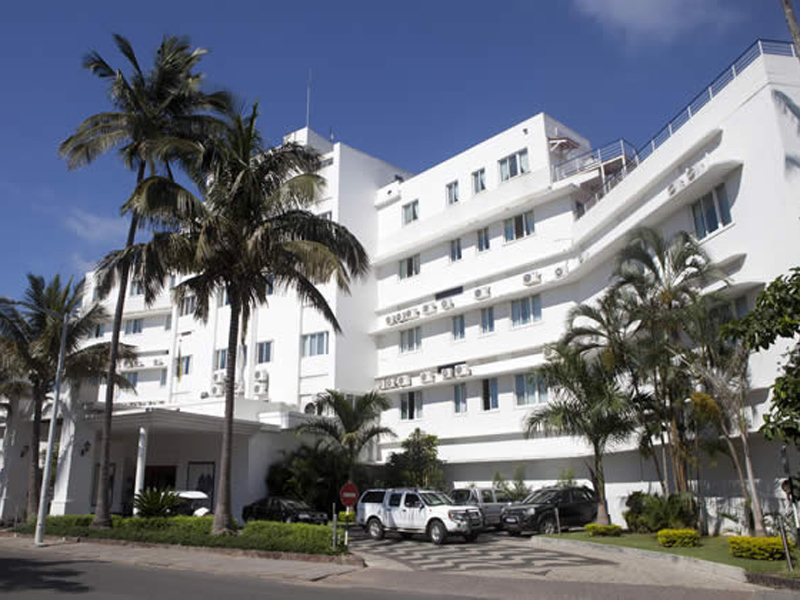 Turn right into Rua da Argélia and carry on straight up until Rua das Lusíadas (school in front of you).